Han's Wink was born in East Germany in 1966, under the communist regime. He grew up in Magdeburg, East Germany, where life was anything but easy for him. His difficult childhood included the divorce of his parents, an abusive stepfather, and problems with school. Searching for a better life, he escaped through the Iron Curtain for freedom in the West, and found his way to America, where he now lives in Miami, Florida, and Mexico. While everyone faces life challenges, being born behind the Iron Curtain in East Germany, at the height of the cold war, was a challenge of another kind. Han's knew he wasn’t going anywhere fast when he was forced out of vocational school at 16 for his “behavior unbecoming of a young communist.” He thought his only hope in a successful life would be to one day take over his father’s tailor shop. The only thing that kept him going was "a series of cheap romances fueled by even cheaper liquor." Sadly, before his 18th birthday his father died and his step-mother slammed the door in his face. Sometime thereafter he escaped to America. As a young man living in Miami Han's said that he, "Ran the gamut of the American experience, from tumultuous relationships to drugs and vice." In the year 2000 he escaped once again, but this time it was from "The love of my life after a devastating breakup. This was a tragic fall that would have shattered me to pieces if not for the door that opened to a new profession—aviation!" Once that aviation bug hit, Hans was destined to succeed when he became a commercial pilot. His path in life was anything but traditional. He flew from one challenge to the next, but when he earned his wings something change. He not only saved his life, but began saving countless other lives as he flew worldwide in air-ambulance missions. In 2009 he accepted a three-year contract with the United Nations to fly officials to the hot spots of Africa and Asia. Observing UN operations in war zones such as Libya and Afghanistan compelled Hans to write about his encounters. But he said his main objective was always to, "Reconnect with my alienated children." 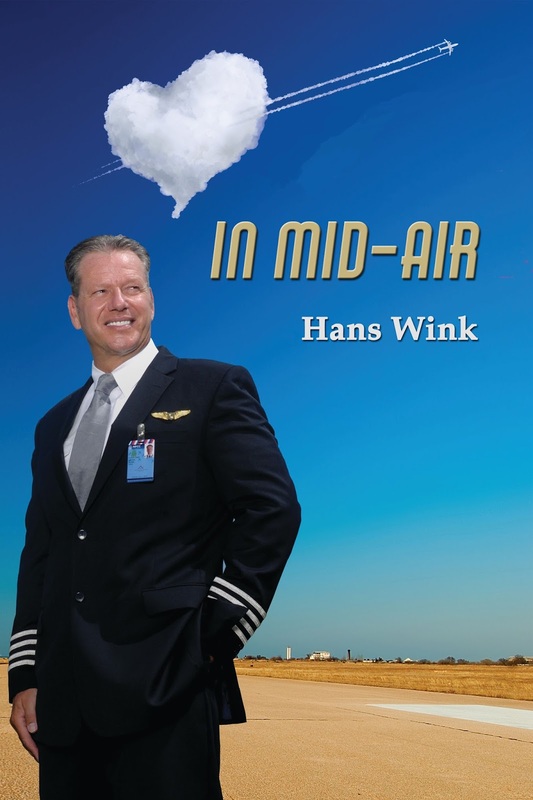 Captain Hans Wink holds airline certifications for both Europe and the US. In addition to the military operations under UN mandate, he has flown both VIP and medical emergency response teams on a worldwide scale. The cultural and social differences he has encountered, and the pain and suffering he's lived and observed is what has formed his personality, his philosophy, and his approach toward living. Which brings us to his book: IN MID-AIR. Hans graciously mailed me a copy, and what a great read this is. I have been at the ocean all week, and have been busy playing with the kids, but two nights ago when the little ones were all in bed, and the big kids ended the games for the night, I climbed into a bathtub and began to read. I stayed so long in the tub that I turned my water cold, then continued reading well into the night that turned into the morning. Last night was no different. Hans chose autobiographical narrative nonfiction to combine the dramas of his personal life with his experience traveling the world. What a fascinating story this is. "IN MID-AIR is the unbelievably true story of a rebellious teenager locked in an authoritarian regime. A coming of age drama of what it took to overcome his childhood and family, the Berlin Wall, culture shock, language barriers and a love so passionate that it nearly destroyed him. It is the story of a fairy-tale marriage, a beautiful family and a horrific divorce. It it’s about accepting defeat, yet never giving up and never losing hope. It’s about setting your goals high, starting over as many times as you have to and working hard to achieve those goals. The sky is literally the limit." Now that Captain Hans has flown air-ambulance and diplomatic missions around the world for over two decades, you can say he’s been around the block a few times. 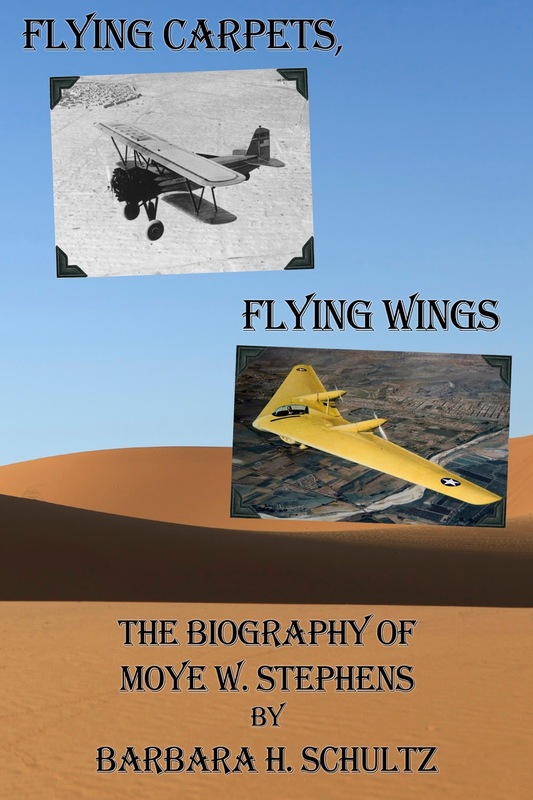 His autobiography also includes some of his observations, seen from air bases in Afghanistan and Africa, and from his two homelands – Germany and the US. There is action police interrogations, border guards and jail cells, to car chases, fights, and jet landings in war zones. 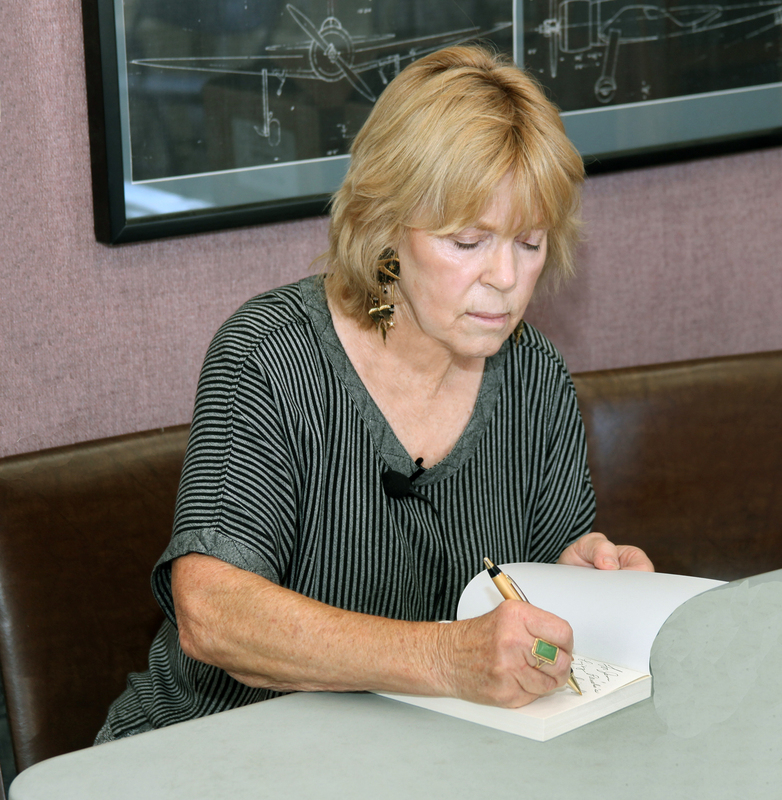 IN MID-AIR is absolutely an extraordinary autobiography that will lift you you up and won’t let you down. Now... it's time for me to continue reading! From what I've read so far, you will not be disappointed! Multiple airlines have been using mental health as a tactic to remove pilots who report safety, stand up for what's right, or just piss off the wrong person. The airline does this because they cannot fire someone for reporting safety, especially if the pilots have no performance problems. I've been writing a series of posts about this over the previous few weeks, and will be using much of this research in the next novel: Flight For Justice. 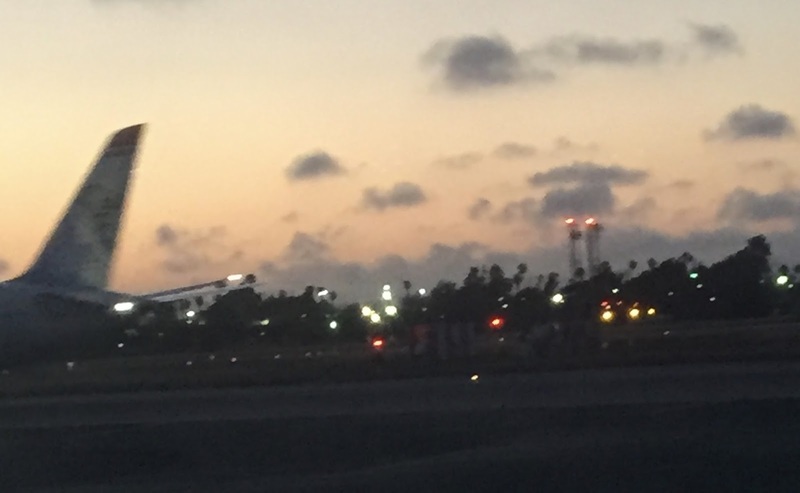 Criminal Activity in the Airline World. 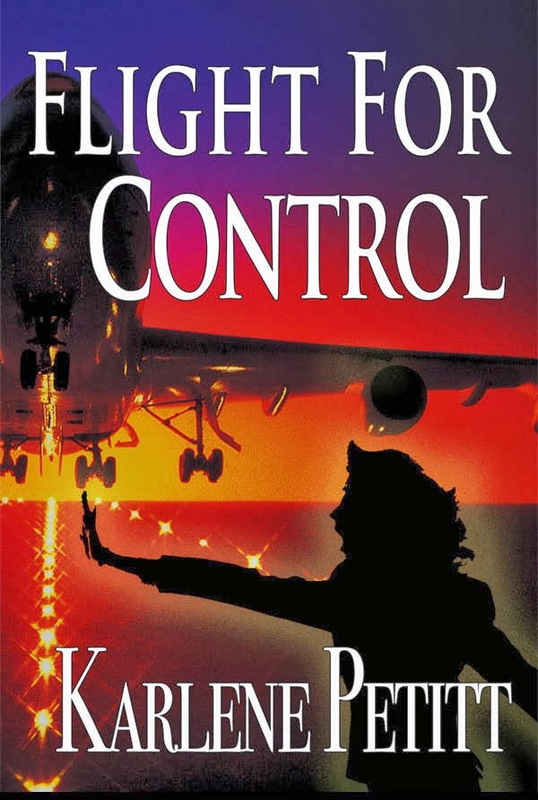 Aviation Thrillers, That Read like Mysteries, where fact is stranger than fiction! This week I was advised by a pilot that an airline's on staff doctor falsified records of a disability, and submitted those forms to the insurance company. While the pilot has been out for three years now, having just realized those false records existed, without any idea what to do, the pilot contacted the FBI who advised that pilot to contact the FAA. Another pilot contacted the Deputy Flight Surgeon, and he told the pilot to report the doctor to the medical board. There might be a little "passing the buck" because either nobody knows what to do, or they all know what is happening and avoidance is the best strategy. Time will tell on that. 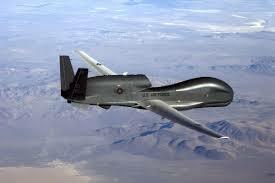 "My name is ( ) I am a pilot for ( ) and I am in a medical hold status, awaiting release back to the flight line. To ensure there is no misunderstanding, I do not have a disability, and in no way claim to have one. However, as indicated by the below email from ( )she advised to fill out the paperwork and apply for benefits, as I am in a medical hold status"
Harvey Watt Agent: "Every quarter your doctor must fill out the form that you still have the disabling condition. " Pilot: "But I don't have a disabling condition. I have a first class medical, and my doctor wrote a letter stating I had no condition." Harvey Watt Agent: "Okay, then your doctor needs to write a letter stating no status change." Pilot: "You're telling me that I have to see a doctor, to fill out a form, to verify I'm fine in order to continue my disability payments?" This pilot contemplated the process and decided to make another call. The pilot had filled out the forms and submitted them to the insurance company that stated no condition, supported by the pilot's doctors and the FAA. 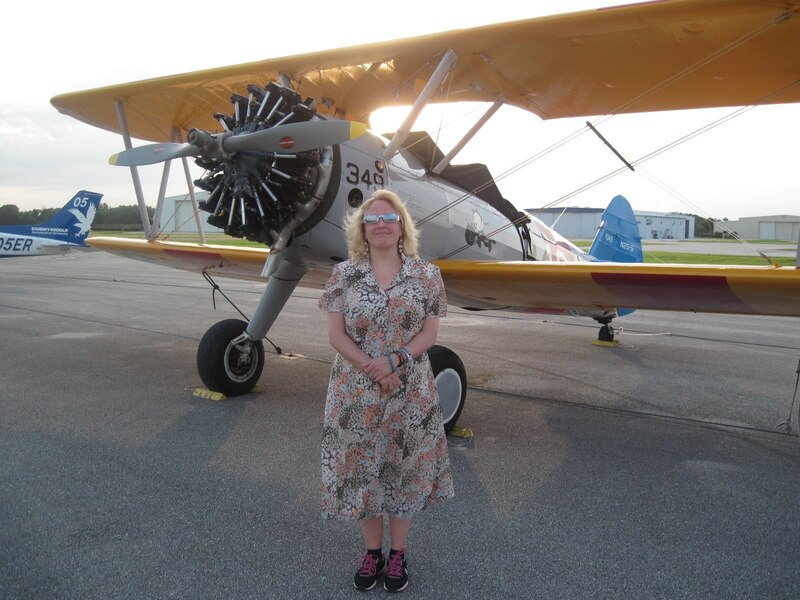 Thus, the pilot wondered how they were able to send a disability check. The pilot contacted Harvey Watt & Co. and asked the agent what condition was in the pilot's medical records, all the while expecting to hear "Medical Hold Status." Pilot: "Can you tell me my condition?" Harvey Watt Agent: "Bipolar disorder." Pilot: "But that's not what my forms stated. I filled them out. Who made that claim?" Harvey Watt Agent: "The airline." Pilot: "Who specifically at the airline?" Harvey Watt Agent: The Airline's on staff doctor, Dr. ( )"
a disability claim for a healthy pilot? is equivalent to being an alcoholic. I hope you get pissed about this and call the American's with Disabilities, the FAA, your local senator... whomever you call to express your grave concerns. But this is wrong on so many levels. Another issue that will find its way into Flight For Justice. There is just another little twist. One of the pilots is collecting disability insurance from the airline per Harvey Watt without a disability, yet Harvey Watt also manages a mutual aid that the pilot has paid into with the union. 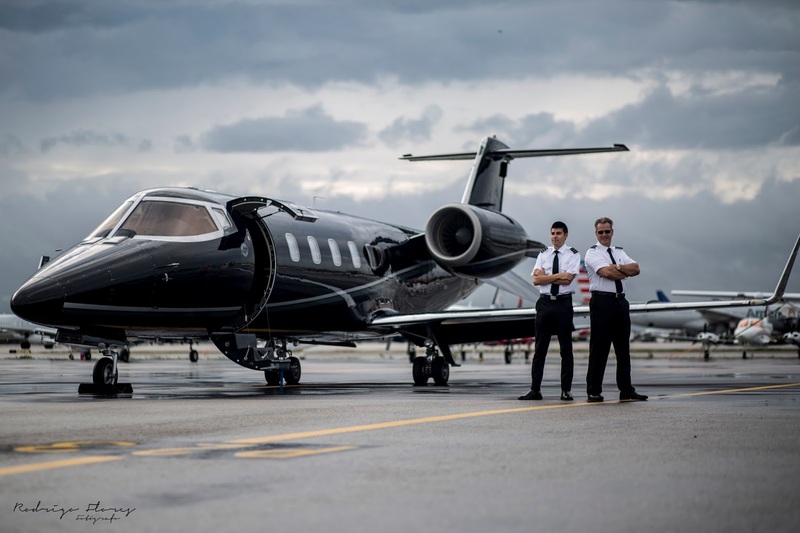 However, the pilot cannot not receive benefits from the mutual aid portion, because they pilot does not have a medical issue and holds a first class medical certificate. The question has to be asked, why one, and not the other, especially since the same insurance company is behind both groups? Back to the insurance... I am now aware of over a hundred of these events, at many different airlines. Thus, a hundred events for 2-3 years of half pay adds up to a large piece of change. Something is amiss with all this, and will be addressed in the novel too. What do you think the connection is? Why would the insurance company be complicit by paying pilots disability insurance who are perfectly fine, yet are being pulled for fictional mental health issues? For whomever comes up with the best, most creative, and sinister reason as to why this insurance issue is occurring will be credited in the novel for their idea, and receive an autographed hardback of Flight For Justice. If you know the truth, all the better. The airlines are funding this insurance plan, and they are pulling pilots. But why is the insurance company paying? But does it have to? Fear is one of the most debilitating emotions there is, and a fear of flying can impact your life greatly. 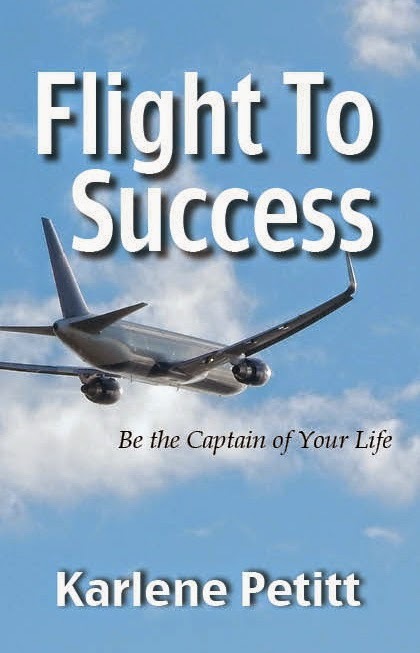 Fear is also the first chapter in Flight To Success Be the Captain of Your Life. One day my editor called and told me his wife was afraid to fly, and her fear of flying newsletter had just arrived with a passage from my book. (Hopefully he didn't leave my novels lying around the house.) Yes, the world is a small and wonderful place. But when you have a fear of flight, can you fully enjoy it? 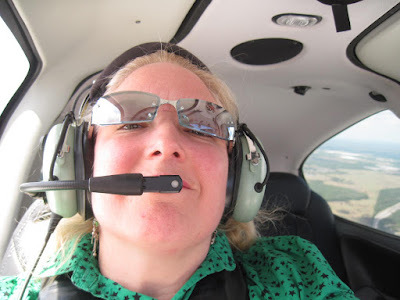 An amazing woman, Christina Nitschmann, my Friday Flyer from last week was afraid of flying. What did she do? She took flying lessons! But what flying has taught her, was so much more than facing her fear, it was about embracing life. 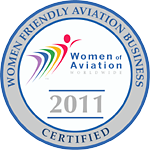 Christina will be on the Eastern Airline's show tonight for all of you fearful flyers to ask her how she did it. The EAL Radio Show Episode 324 will air on Monday, June 26, 2017 and this Episode is all about "Fear Of Flying." How many of our Eastern Family has had to deal with a passenger(s) that were scared to death to fly? How did you handle these situations? What did you say to overcome their fears? And what if you have a fear of flying? A woman who was in your shoes will be here to tell you how she overcame her fear. Call in with your story and join our hosts as we fly without fear. with your stories or listen in by going to our Home Page on the EAL Radio Show website,www.EALRadioShow.com and follow the directions, or you can go to:www.blogtalkradio.com/capteddie to listen into Episode 324. Christina Nitschmann is a highly sought after speaker, consultant and radio show host of Savvy Business Radio. As the host, Christina has the unique ability to connect with each and every guest at a emotional level that sets Savvy Business Radio apart from other broadcasts. Savvy Business Radio is home to over 3.5 million listeners per month via our AM/FM stations and podcasting platforms globally. Savvy's shows also run in syndication through 9 AM/FM247 and iHeart Radio. But that's the formal version of the woman, peel back the layers and there is so much more. One of my greatest joys is talking with Christina. We have done a few audio shows together and this month I flew back to NY, and we had a girls night before our interview the next day. Not only is she the most gracious hostess, but Christina is one of the most courageous, kind, talented, intelligent and compassionate people I know. 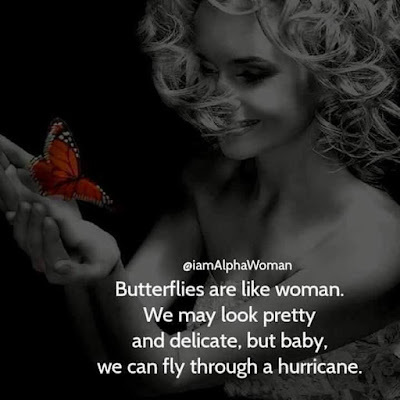 She's amazing in so many ways, and when you read her story, you'll understand a little bit more of why I believe this. She has conviction, and while I call her fearless, she has fear. She just faces her fear straight on. "A decade ago, if someone had told me I’d be hosting a wildly successful radio show and podcast called SavvyBusinessRadio.com I never would've never believed them. Yet, here I am, five years later, broadcasting to over 3.5 million people weekly across the globe. Here’s the amazing thing: Three years before I left corporate America to started my journey to discovering my passion and purpose, I wasn’t even aware of my gift, let alone what a podcast was. Back in 2011 had I not stepped off the cliff and started my first business, I would have never made it to where I am today. During this time, I started writing down my greatest lessons learned while in the corporate world, which lead to a blog I called 101 Mistakes and What I Learned in Business. Then I began another blog, Transformation in flight, which talked about the lessons I learned in the cockpit. The exercise of writing these blogs help me immensely and propelled me forward, and ultimately lead me to discover my passion and purpose as a producer and talk show host. 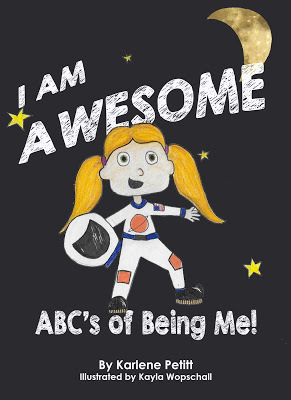 Our culture has a myth that those who have accomplished great successes in life are somehow more special. We see the results of that success, but what is often left out is that their journey toward success was not always pretty a one. When you really look at the lives of those who have achieved great things, they did not always have a straight path to success; many times it’s a zigzag path to their final destination. So, if you are living your passion and purpose in the world, my yearning for you is that you do not beat yourself up when things start to go sour or look hopeless. It doesn’t mean you made a mistake in following your heart and dreams. The bumps you are experiencing are the entrance to the next phase of growth and transition in your life. I’ve found that when you stop resisting the change, growth toward success becomes smoother. Flying is one of great passions and during this period of struggle and indecision, I was blessed to be able to go flying each weekend with my life partner Bryan. Bryan is a licensed pilot, and giving up that corporate job enabled me more time to fly with him most weekends. During this transitional period I was able to fly my pants off (some two hundred hours in less than a year). I should backup though. While I loved travel, I was petrified of flying. 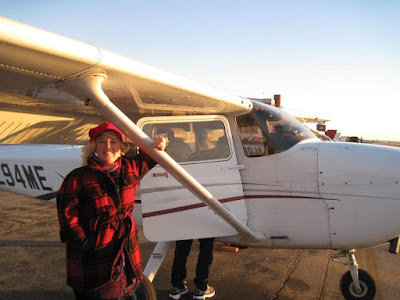 It was in 2006 that I made a promise to myself to conquer my fear of flying by taking flying lessons. At the same time I met the love of my life and partner Bryan. I'd have to say, while leaving corporate America gave me the space to discover my greatest gifts, it was flying that gave me the courage to pursue them. Often folks ask me how I kicked my fear of flying to the curb, and it was actually easy, I just DID it. If I haven't been up flying for a while or I'm learning a new maneuver or experiencing a new situation, I still experience fear. But, I've learned if I don't fight the fear, and let it come, it quickly passes. I simply focus on my training and flying the airplane. In the past, I think the reason fear won, was I kept fighting against it. By doing so, I made the fear stronger, and myself weaker. So my advice would be for anything that frightens you, (like the Nike Motto), Just Do It! and when the fear rises, don't flight it, let it come and pass. In fact, I'd say whatever great accomplishment you want to reach, from getting your private pilot certificate, starting your own business, or living your passion and purpose in the world, you'll have to do what makes you scared you and makes you uncomfortable. In the end though, constantly pushing yourself beyond your limits is what will allow you to live the life of your dreams! Go for IT! :-)"
when we talk about the Fear of Flying. the show will start at 1900 EDT. hear about what you're up to! 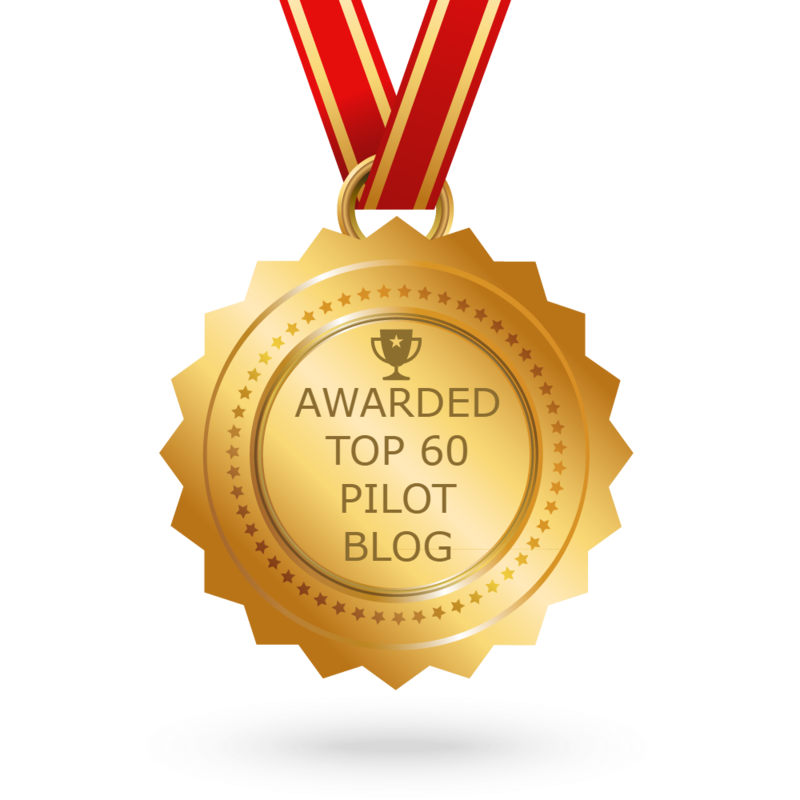 Last week I shared with you an email from a pilot who wrote about being removed from flight duty, and has been kept out for ten years with a false accusation of mental health, in a post titled Criminal Activity in the Airline World. The week before that, I shared a portion of another pilot's medical report in a post titled Aviation Thrillers, That Read like Mysteries, where fact is stranger than fiction! But first I want to preface this with a little real life message we tell all pilots. We want pilots to feel free to come forward if they have an issue, not fly if they are tired or just know they are not fit for duty. We can't all be 100% everyday. But that doesn't mean permanent.... right? Well, let me tell you what happened to yet another pilot, a 15-year captain who has been flying for 38 years. One day she got to work and realized she had forgotten her ID. This was the first time in her life she'd done something like this. But the truth was, this was not like any other day... she had just lost a close family member. But like all tough pilots we think we can do it all! She realized she could not. When she arrived at the airport, and learned what she had done, she realized that the death of her Aunt impacted her harder than she thought, and she called unfit for duty, for that trip. That call was three years ago. She was removed permanently. This pilot was being proactive for the safety of that flight, as we request every pilot to be, and has had her life and career turned upside down. Where she was initially challenged for her sick call, the company pulled her for mental health. Like the other two pilots she has never lost her first class medical certificate, either. Since then, false medical reports have been written and placed into her medical file, and submitted to an insurance company. Chief pilots have forged paperwork, and as it turned out, the doctor who played this game with her, is also friends and works closely with the doctor who wrote that horrific medical report in Aviation Thrillers, That Read like Mysteries, where fact is stranger than fiction! Apparently there is a group of doctors that can be purchased to down pilots. The scary thing is, if they can down mentally healthy pilots, what will stop them from being bought to release a pilot who has a problem? 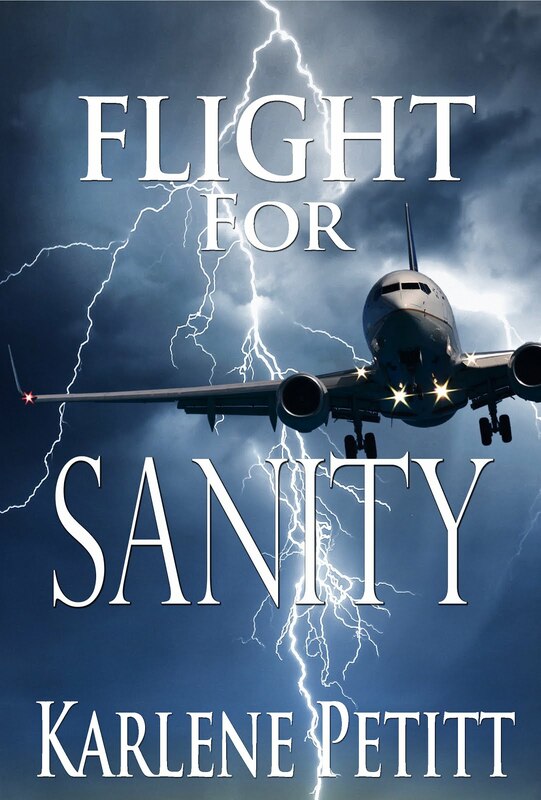 is the theme of Flight For Sanity. and learn how we got to this point. Darby's Story is yet another real life story based on actual events. 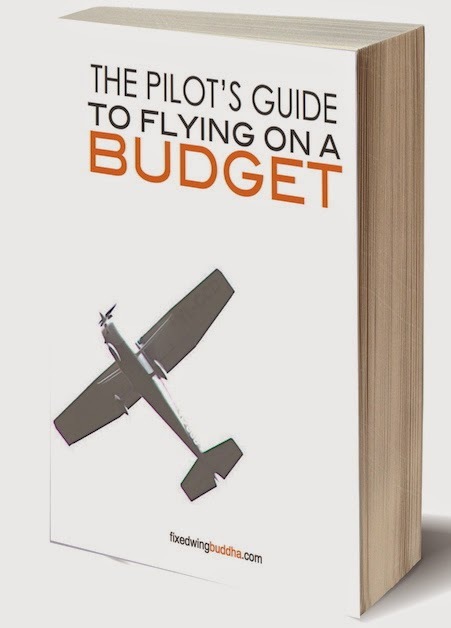 Research is a wonderful thing, but it's sad when you learn the truth of what a few really bad managers can do to pilots, because of ego, power and money. This tactic to remove pilots is only used because the airline has no performance issues to fire them. The Railway Labor Act allows it to continue. Something needs to be done. What happens if someone does need help? Will they get it? Will they be afraid to come forward? They now say it changes your DNA. Make Yoga your Daily routine! Seems farfetched? The military has been doing this for years. This weekend I was discussing this exact topic with a friend on LinkedIn, and what would happen to our world when all our jobs are replaced by technology? What will the hundreds of thousands of people do without jobs because a machine is doing it? Technology is great, but how far will it go? 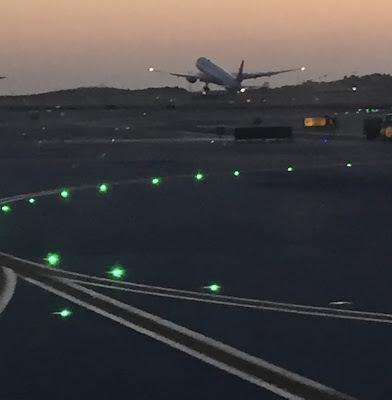 What do you think our regulatory aviation induced pilot shortage, thousands of aircraft orders, and NextGen have in common? There will be a time that we don't have the pilots to fly our automated aircraft and the FAA will relax the requirements for crew compliment, due to economics. 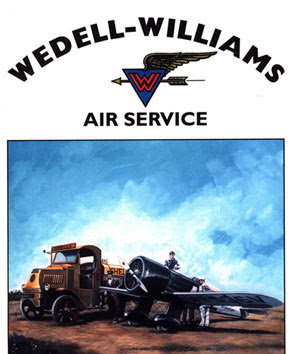 The first step in the removal of pilots. Don't think for a second that this is not an underlying theme in my novels... and sadly these novels are all proving to come true. and how far it will go! 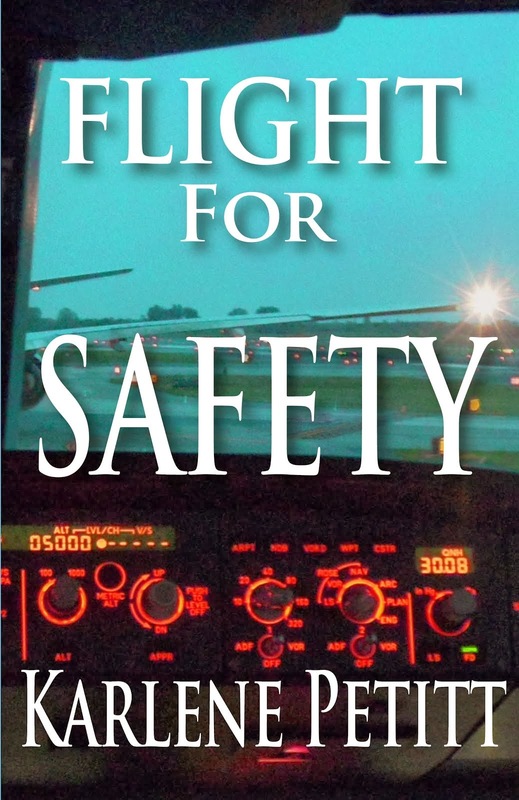 Barbara is a pilot, a wife, a mother an author... and boy does she have some stories to share. What an amazing woman, who is living life to the fullest! What happens when you live life on the fly? You have many stories to share. "My involvement in aviation began some 41 years ago when a friend, knowing that I loved a challenge, suggested I take flying lessons. Flying? That was something I never considered and an activity totally out of my comfort zone but I was determined to try. Following three months of an overland trip to South America, I was signing up for an introductory lesson at our local airport. That initial flight was with Bill Barnes, Pancho’s son. 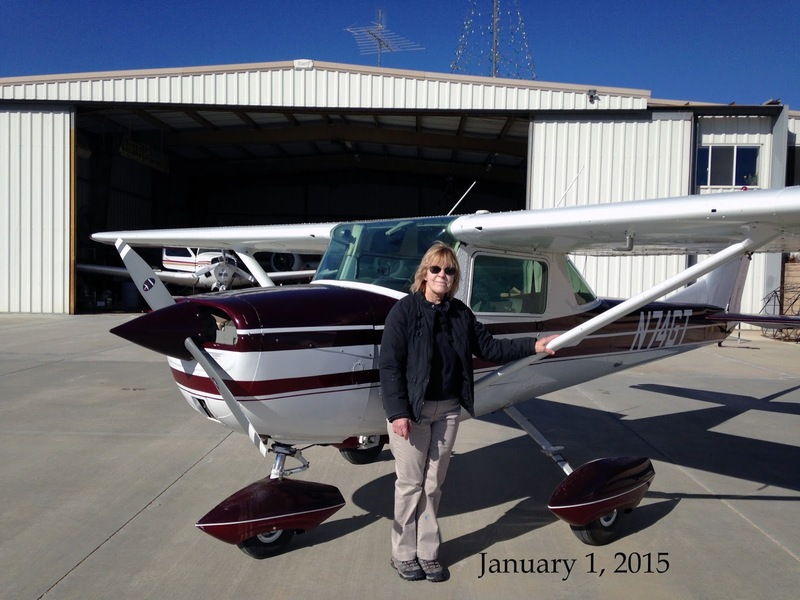 For the next several months, I was diligent – studied, past the written with flying colors, and finally soloed after 10X the required hours. It was an exciting time. The long cross-country left be confident that my goal was in reach. 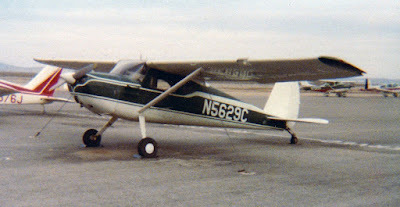 After failing my first check ride for lack of experience with night flying, I arrived at the airport every day after work for a week to prepare for a second try. Bill Barnes, who was always a little intimidating, remarked about my daily lessons. My reply, “I’m on a crash-course to learn how to fly.” That didn’t go over so well. I did pass on my second try, met my husband just completing a ground-up restoration on a 1931 Stinson Jr., and began flying with him in my airplane, a 1950 Cessna 140A. My first flight with him made me realize that I knew little about flying. He would teach me and continues to do so. 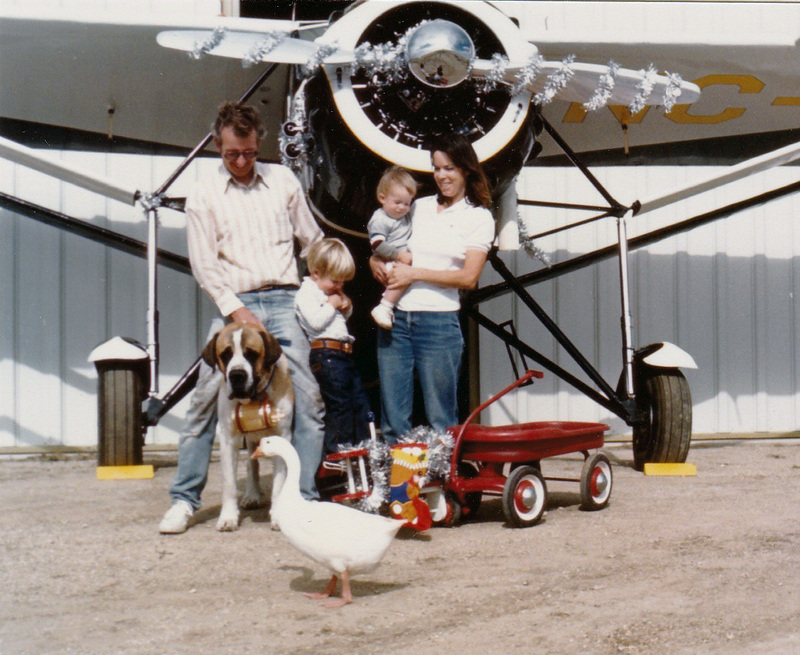 In 1979, we purchased property in the Antelope Valley to create an airport on which to live. Our house is part of a two-story hangar which houses our airplanes which includes the 140A, a Beech 18, Bonanza V35, and a few others. And that Stinson – it was sold at auction and subsequently donated to a museum. Three years ago, our older son bought it and is now restoring it. Both sons grew up in that plane and it has many memories for all of us. My career as an aviation historian began in 1989 after watching the Pancho Barnes story starring Valerie Bertinelli. Having strong connections with the Barnes family and knowing Pancho quite well, my husband suggested I should write her biography. I’d written travel articles years ago but here was another challenge. Seven years later, while raising the boys and working, the book was done. I loved the experience of interviewing pioneering pilots and friends of Pancho’s, some more ‘quirky’ than others. I now have four books in print and a fifth nearly completed. 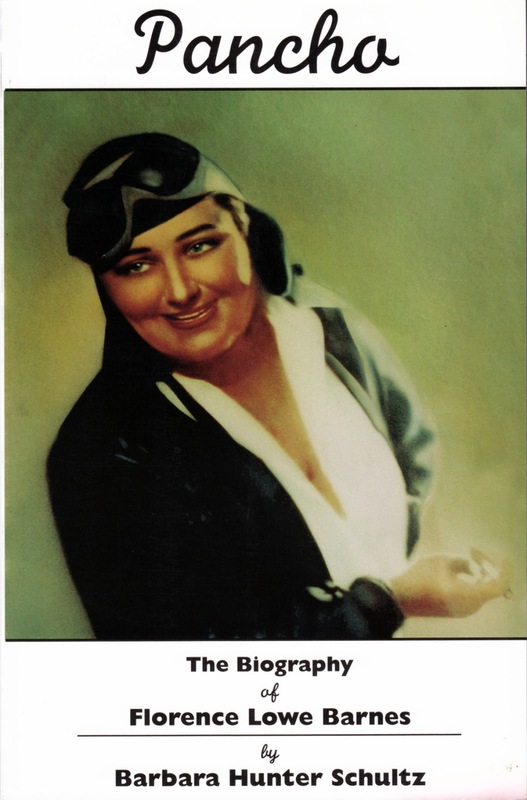 The American Aviation Historical Society has published three of my articles in their journal – Elizabeth Ulysses Grant McQueen: Peace around the World for Peace, Prosperity, and World Friendship; Elvy Kalep: Estonian Aviatrix: and James Granger and the Pacific School of Aviation. I have consulted and taken part in three documentaries – The Happy Bottom Riding Club, Breaking through the Clouds, and The Katherine Cheung Story. My boys always remind me that after that first book there were be no more. I seem to hear that often from them but there’s always another story to be told about the pioneer aviators and an almost forgotten age of aviation. Traveling the country and doing presentations about my books or other requested topics is more than a pleasure for me. It provides me with the opportunity to hear the stories of others and share with them excitement of those early days of flight. As for that fifth book, a biography on Clifford Henderson, I think it might be the last ‘huge’ project. and sharing your love of Aviation! "Life once lived are stories to be told."